Mobile security is becoming a more important issue, especially as consumers become more inclined toward mobile commerce and online shopping. Purchasing products through a mobile device is becoming more common, and the fact that smartphones and tablets are being used to traffic a large amount of financial information has not been ignored by malicious groups. 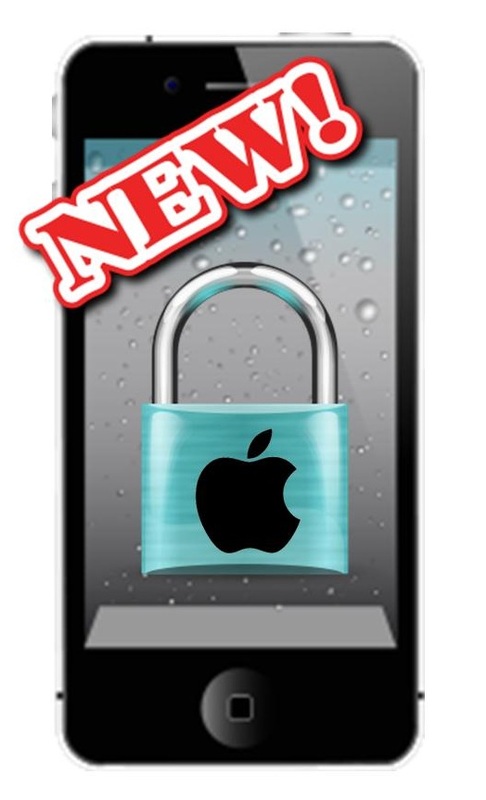 In an effort to offer mroe protection to consumers, Apple has begun to take the issue of mobile security more seriously. Apple has announced a new level of security to its iCloud and Apple ID platforms. A new, two-step verification measure has been introduced to both platforms. This measure is meant to verify the identity of a consumer and allow them to sign into their online accounts more securely. This verification will require another Apple device in order to work, however, which may create some tension between consumers and Apple. The new mobile security method sends a verification code to a consumer’s mobile device if they are trying to access their online account from another device. Apple suggests that this extra layer of security makes it more difficult for malicious parties to exploit a consumers information, but consumers will have to have more than one Apple device in order to benefit from this new security measure. Those without two, or more, devices from Apple will not be able to benefit from this new feature. Apple suggests that many of its loyal customers tend to have both an iPhone and an iPad, making the feature widely available. Mobile security continues to be a strong focus for Apple as the company continues to contend with malicious groups that seek the exploit the information of consumers. As mobile commerce becomes more popular, smartphones and tablets are becoming increasingly attractive targets for these groups. Apple’s new mobile security feature may help mitigate instances of exploitation and identity theft and help keep consumers information safe from exploitation.